I can help you with your web site build and marketing using Weebly, Squarespace, Google Ads (formerly Adwords), Facebook, YouTube etc. I work in the South East of the UK and cover Surrey, Sussex, Hampshire, London and surrounding counties. ​I have a 25+ year career in all things internet related and over 35 years experience in computing. I hold an honours degree in Computing Science from Imperial in London. My particular expertise is in online marketing with a specific emphasis on improving performance of Google Ads and web site rankings in Google Search, AKA Search Engine Optimisation. ​Contact me to discuss your internet marketing requirements. I love painting and drawing and it has always been a passion since I was a child. I sell my work often and I am open to commissions, delivering workshops and teaching. So if you are interested in art club workshops, 1:1 tuition or commissioning a painting then please get in touch. Or simply take a look at my work. Between January 2013 and December 2016 I built and ran a popular small private art school in Dorking. I taught over 100 students drawing, life drawing and painting. Sadly my art courses are no longer running but I do still offer 1:1 tuition. 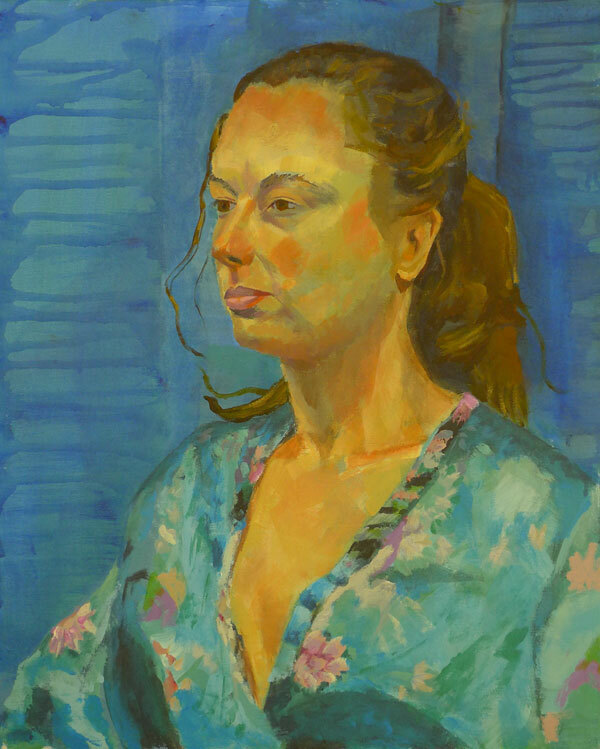 My portrait commission service is about painting directly from the sitter. The results achieved feel more present and in my opinion are of much more artistic value than a painting made from a photograph. By sitting for me, you are entering a long tradition of portraiture. 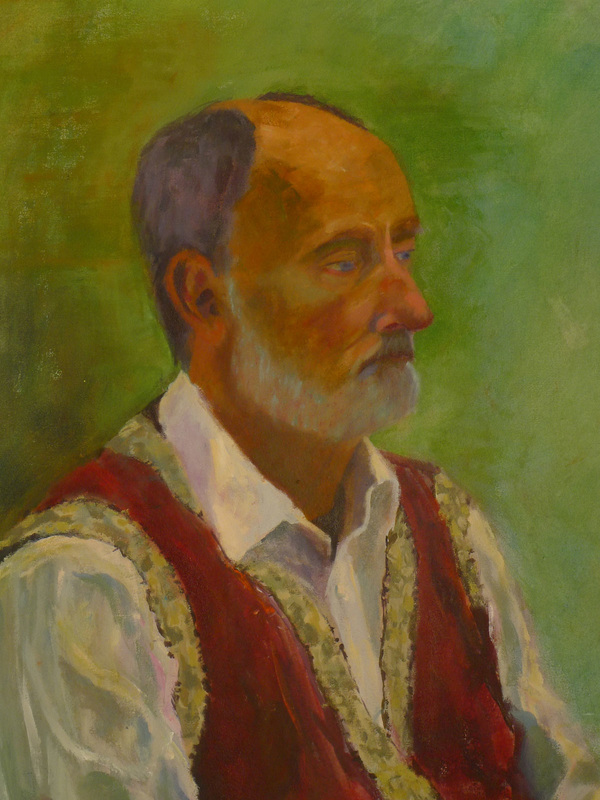 Read about commissioning a portrait painting. Pippfest is an annual event in September with live music, art, stalls and food! Pippbrook House itself has ongoing art installations to raise awareness. ​Read more about CHiP here. I took part in Surrey Artists Open Studios from 2012 to 2016. View past & present exhibitions here. 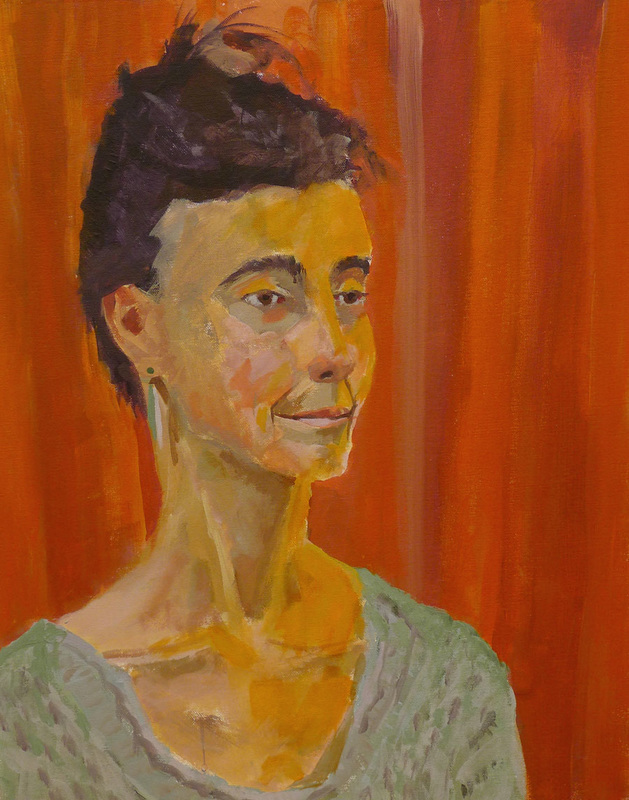 In January 2016 I spent two days on a portrait painting workshop with Aine Divine. View past exhibitions or read the Art Tickles Blog. Milton Glaser - The "I♥NY" man. "Art at it's fullest capacity makes us attentive... you can reengage with reality... beauty moves you towards attentiveness .​.. if it moves you to attentiveness it is art"
Vi Sis Mis - "Be the most" • Carpe Diem - "Seize the day"
Opera Amat - "Work is love"
​images please ask for my permission.